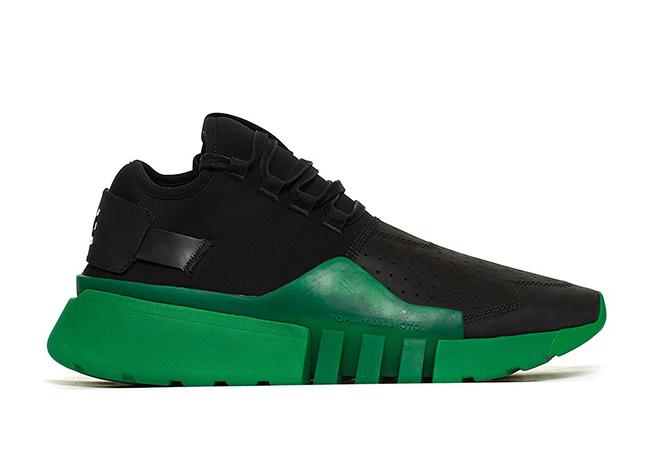 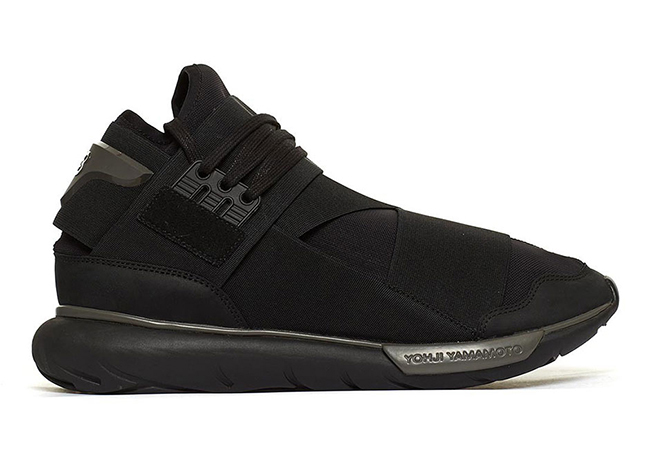 For the colder months, Yohji Yamamoto and adidas will release a new collection which will have many options of the high-end line. 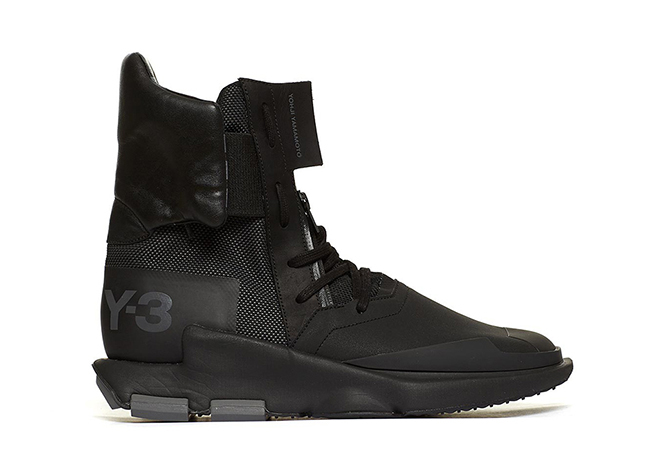 The adidas Y-3 Fall 2017 Collection will release during September. 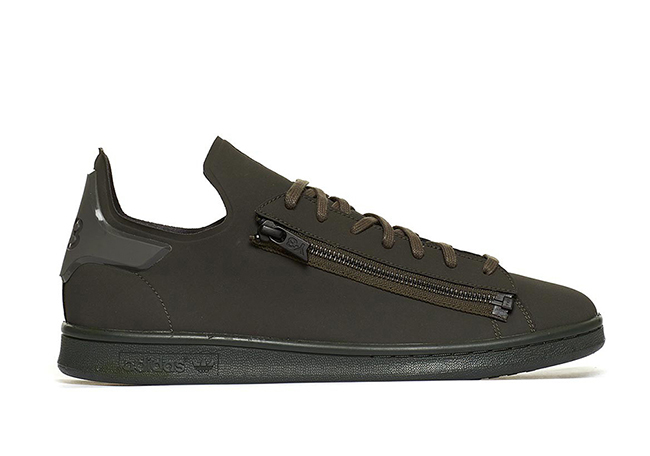 Some of the highlighted models in the collection features the adidas Y-3 Qasa High which will be done in ’Triple Black’ along with the adidas Stan Smith Zips. 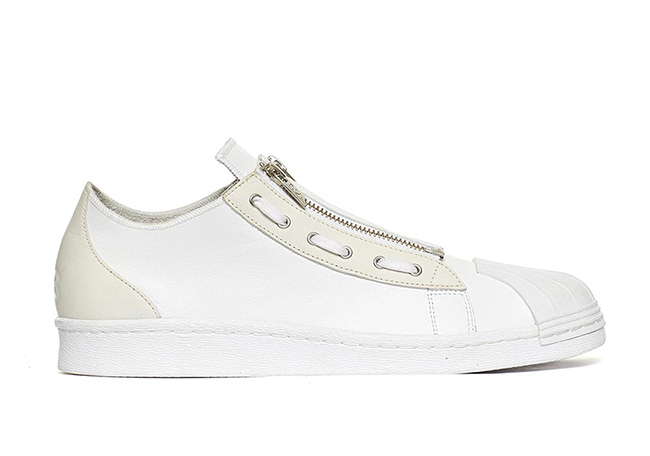 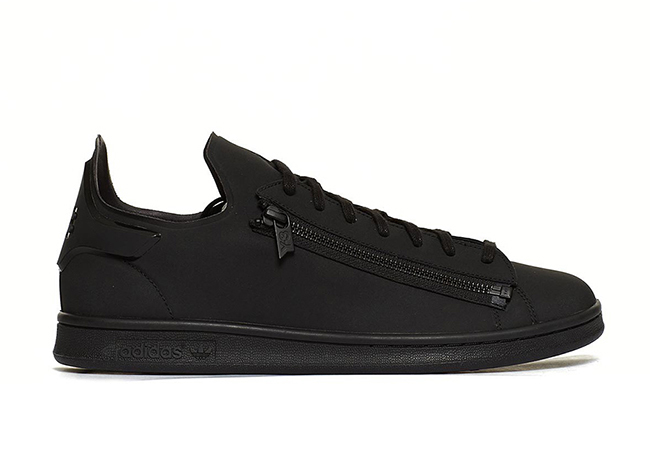 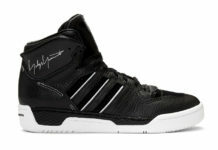 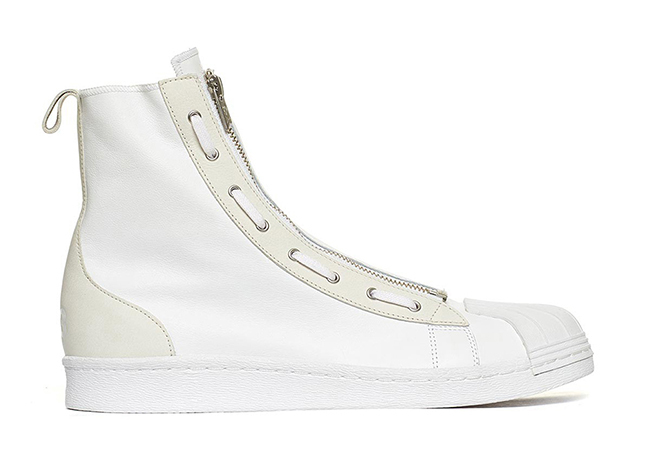 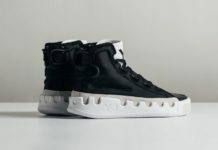 Each features a premium theme while constructed with leather, neoprene and nubuck. 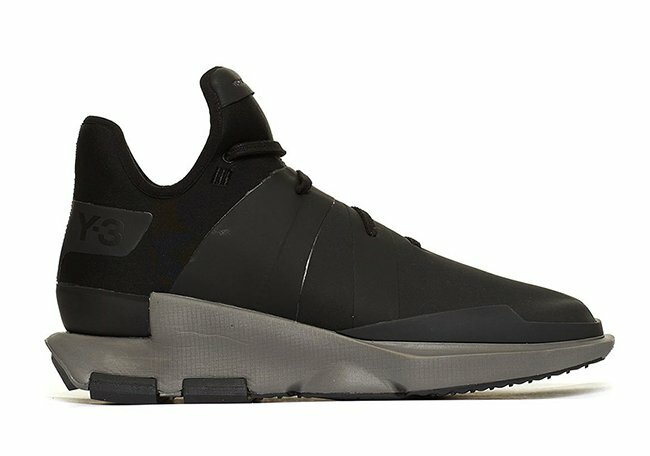 Below you can check out the full lineup of the adidas Y-3 Fall 2017 Footwear Collection which will show you each model that will release. 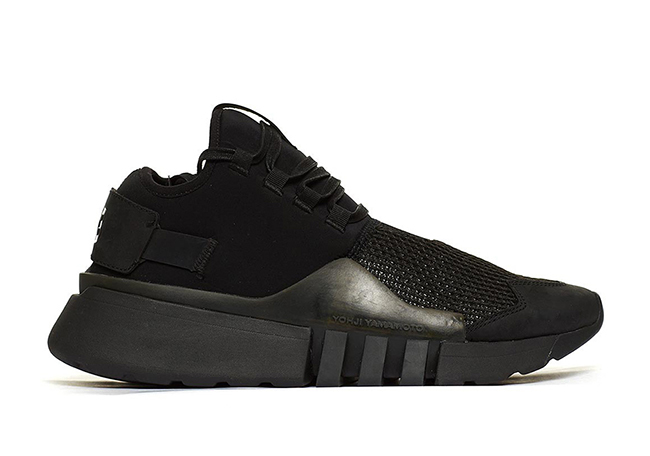 All are scheduled to release at select adidas Y-3 retailers on September 30th, 2017. 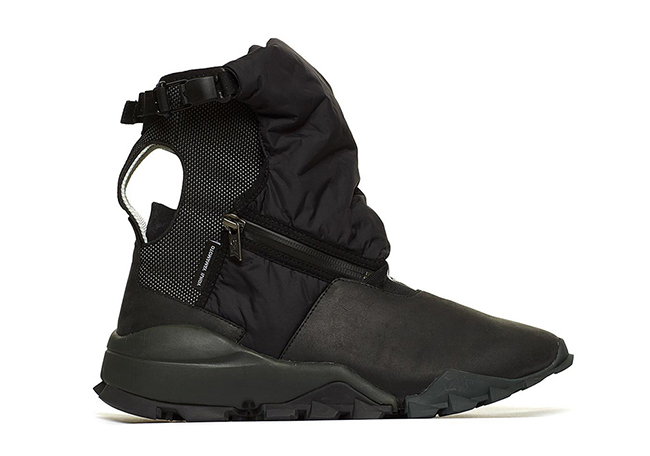 Visit the comments section and let us know if you plan on picking any of them up.